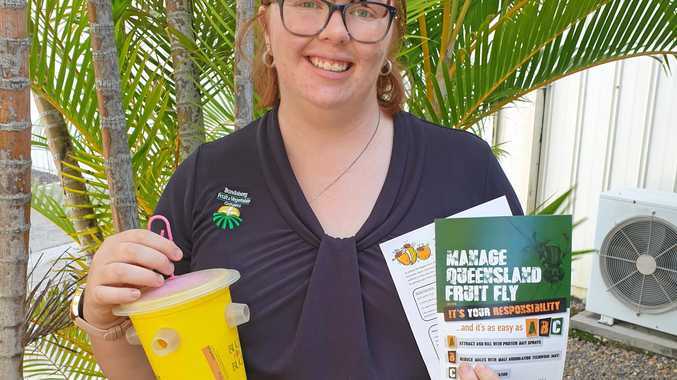 MATILDAS of the future and the present will be the beneficiaries of $180,000 of government funding, thanks to the success of a pilot project that has already help develop several international stars. The NSWIS based Future Matildas program will receive $90,000 a year for the next two years to provide support for some of the best female teenage football talent - as well as some of the current generation. The 2018 pilot iteration of the project was deemed a huge success after four scholarship holders were chosen for Matildas squads, with Mary Fowler and Amy Sayer making their international debuts. Nine existing internationals also were able to access the NSWIS facilities for training and playing games this year, and when the second year of the program begins following the conclusion of the current W-League season, more are expected to follow suit in preparation for the Women's World Cup in France. 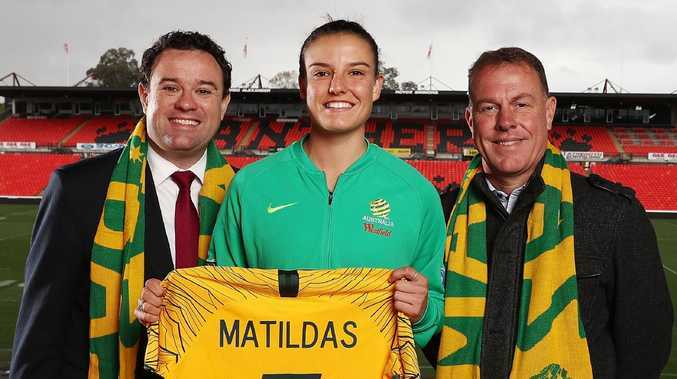 "The Future Matildas program provides a crucial avenue for talented young footballers to continue their development in the sport and help them make the leap to one day representing the Matildas," said Sports Minister Stuart Ayres. "NSWIS are known for their world class expertise across elite sport programs and we're excited to be working alongside them to provide enhanced support for this wonderful initiative."